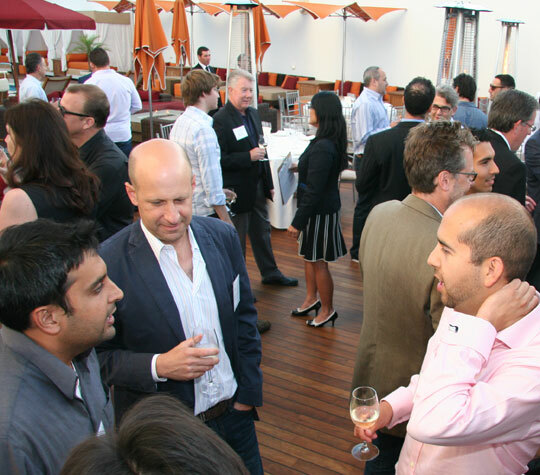 ThursdayNights convenes key decision-makers from the hottest tech and media companies in Los Angeles and the investors, incubators and accelerators that back them. These companies span sectors from consumer internet, SaaS/enterprise software, digital media, major media, gaming, ad tech and mobile. 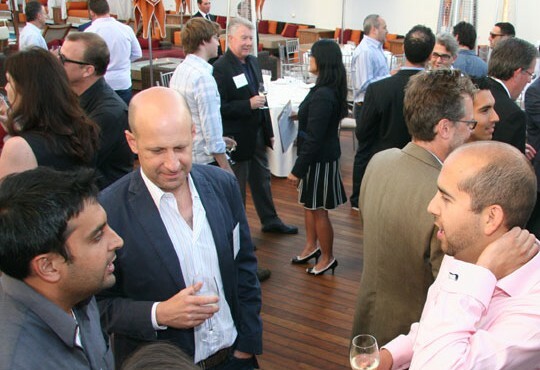 We connect these executives in casual and fun, yet exclusive, invitation-only events where they can meet peers, share thoughts and explore new ideas.